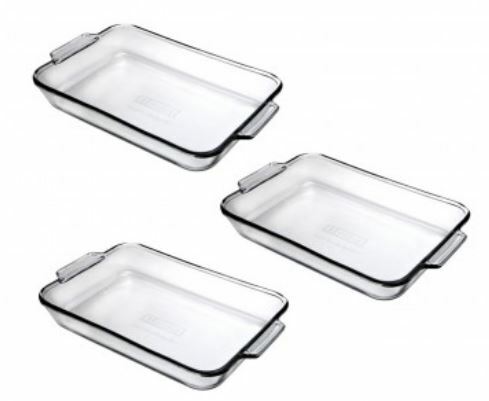 Grab some new kitchen and dining items with this sale from Oneida! 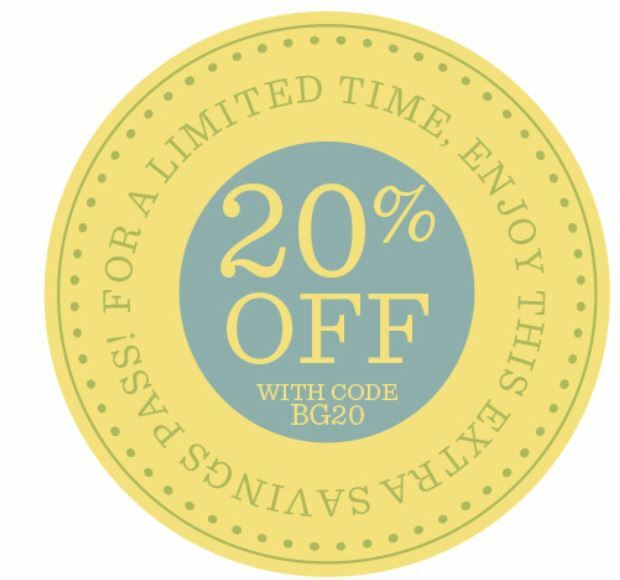 They’re offering an additional 20% off when you use code BG20 at checkout. 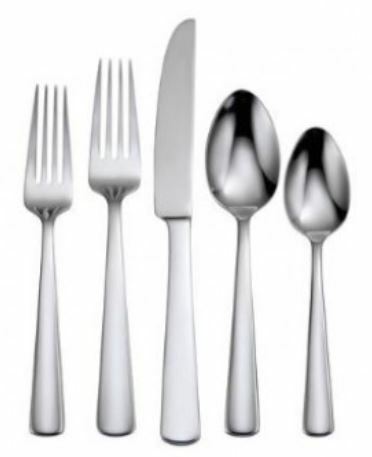 Oneida is also great for getting gifts for wedding showers and housewarming gifts. Coupon code is valid through 4/19. Shipping is FREE with orders of $49 or more.